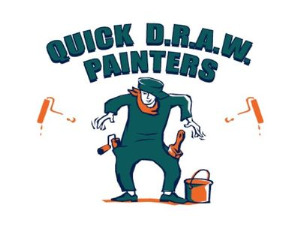 Quick Draw Painters, has been in business since 2001. We are prompt, courteous and professional. We have the experience and expertise to get your project done right the first time! Call us today for more information!